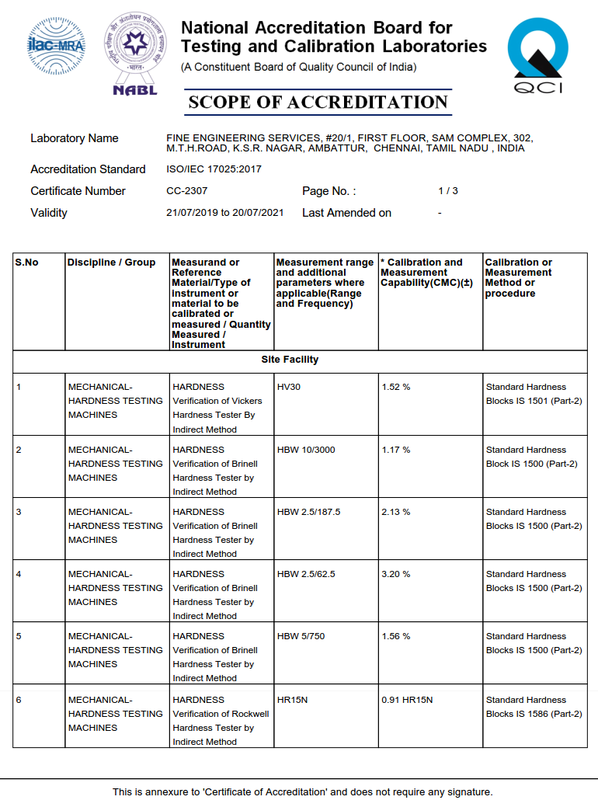 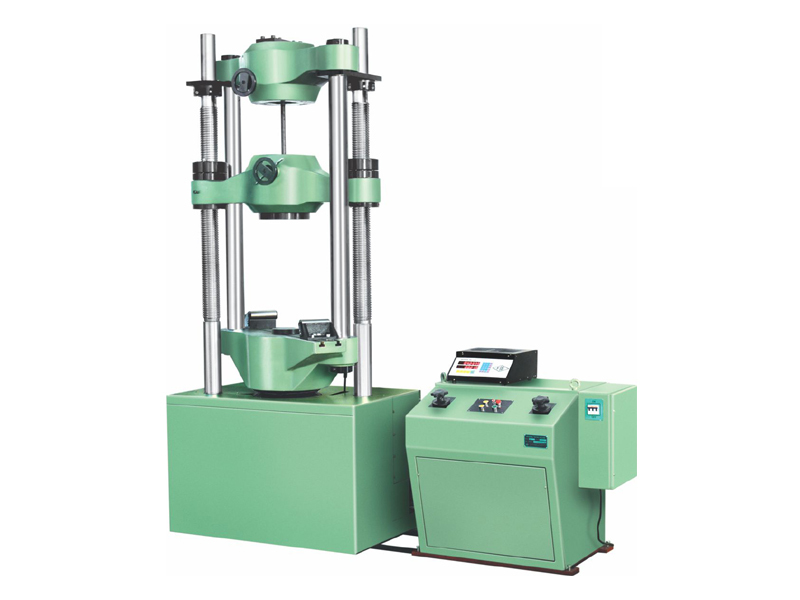 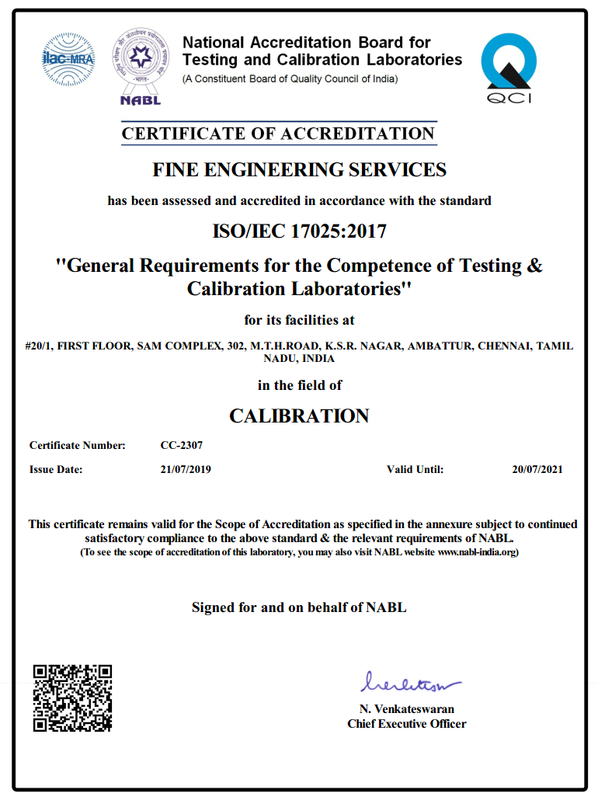 We are NABL accredited laboratory for mechanical testing and calibration of testing machines, Our NABL scope covers indirect method for all hardness scales and direct method for load calibration (Force) in both compression & tension modes. 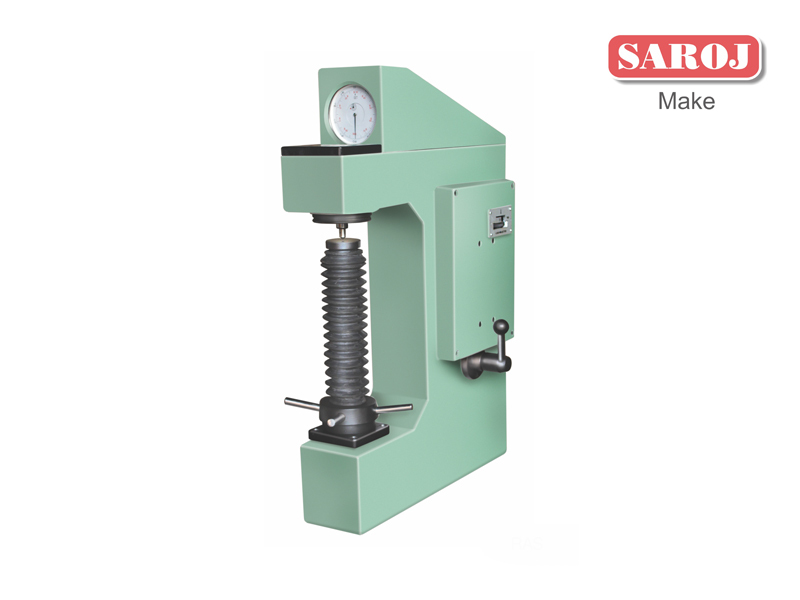 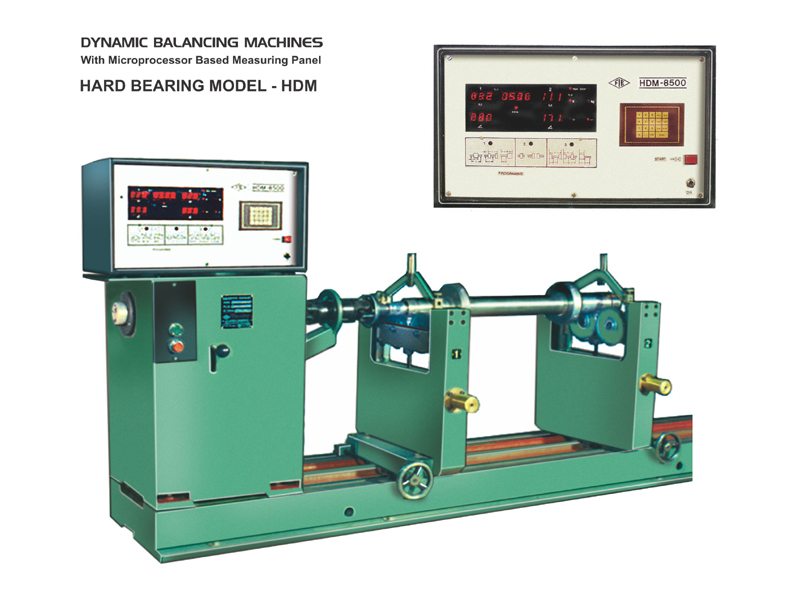 The machines are calibrated using test blocks / proving rings which are certified by NPL / FRI (FIE Research Institute, Ichalkaranji). 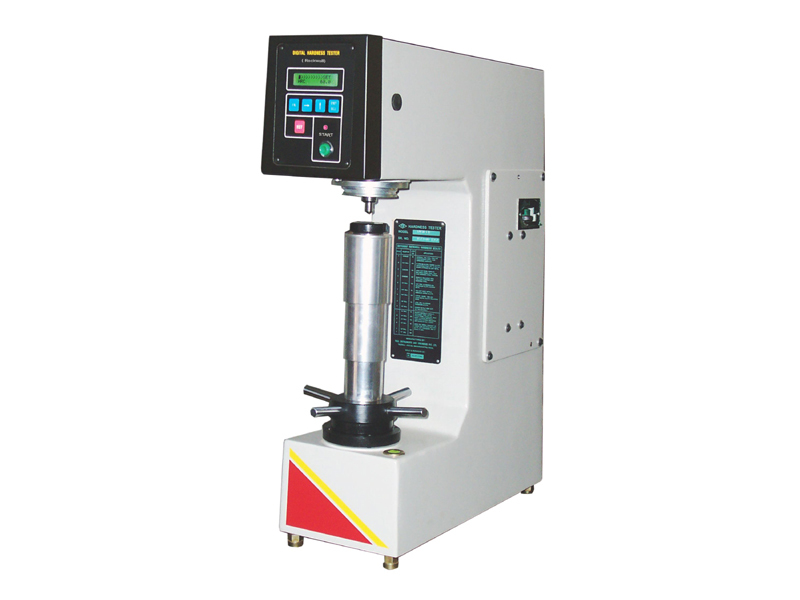 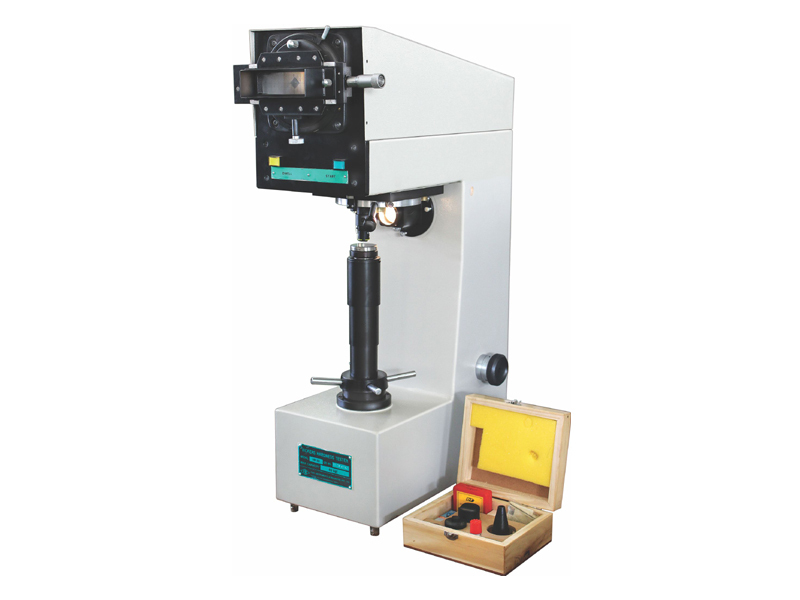 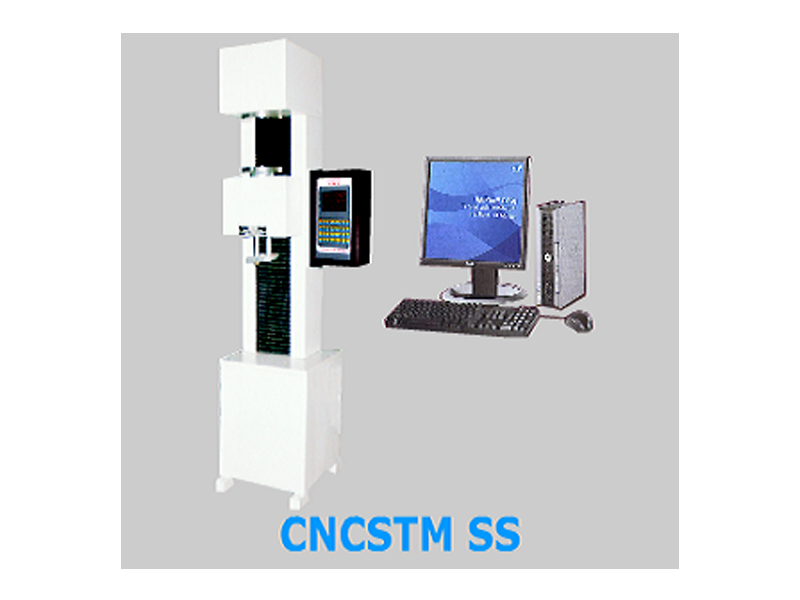 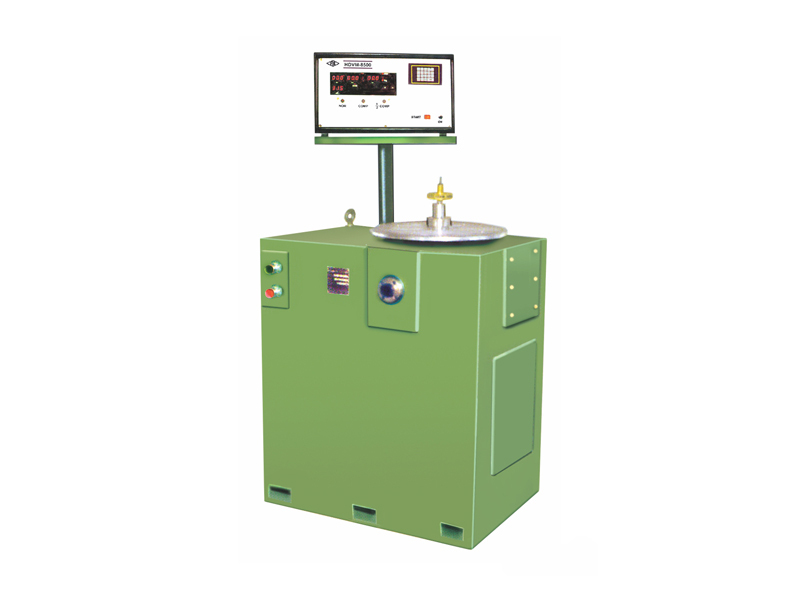 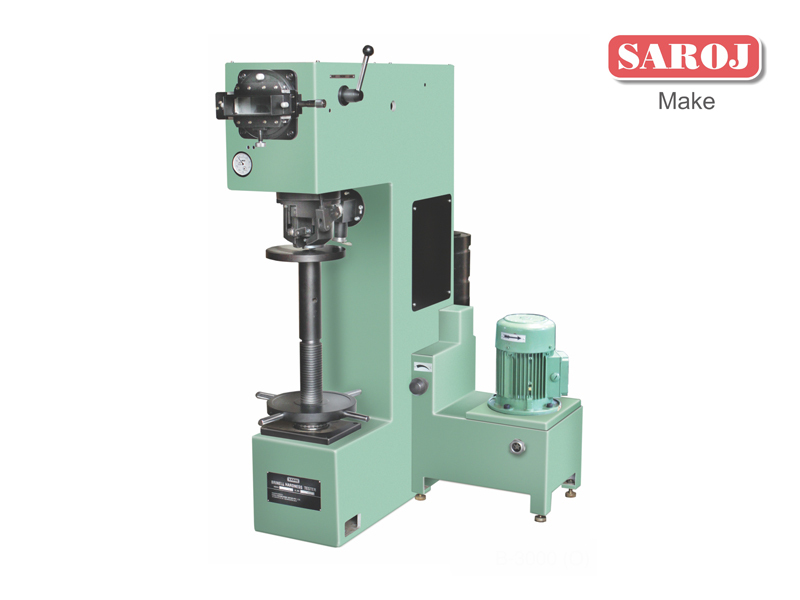 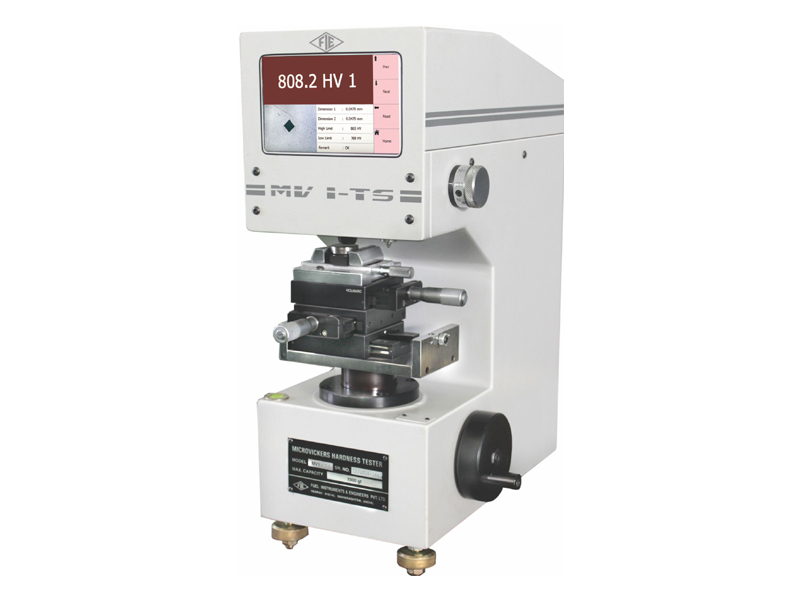 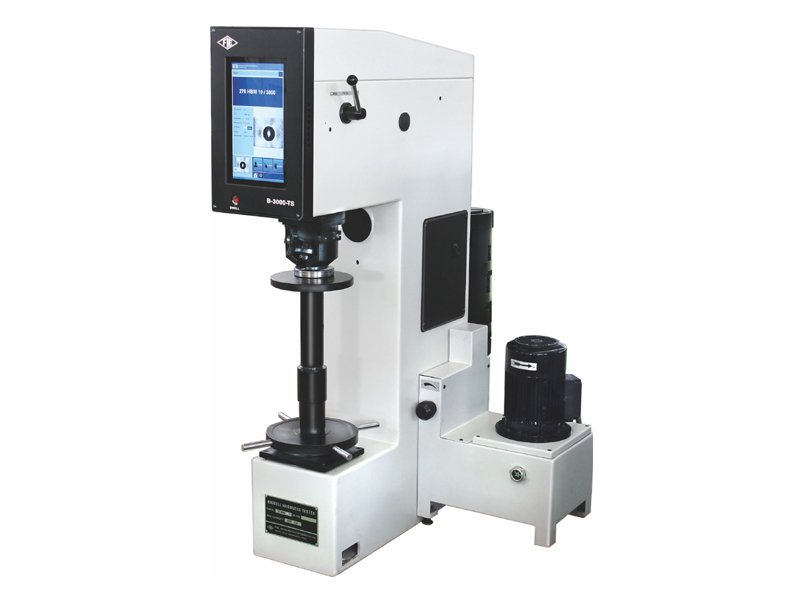 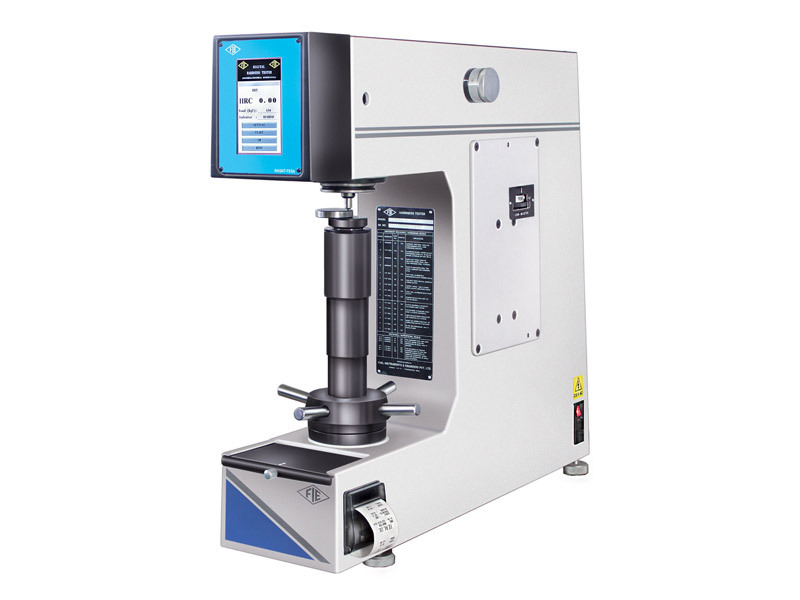 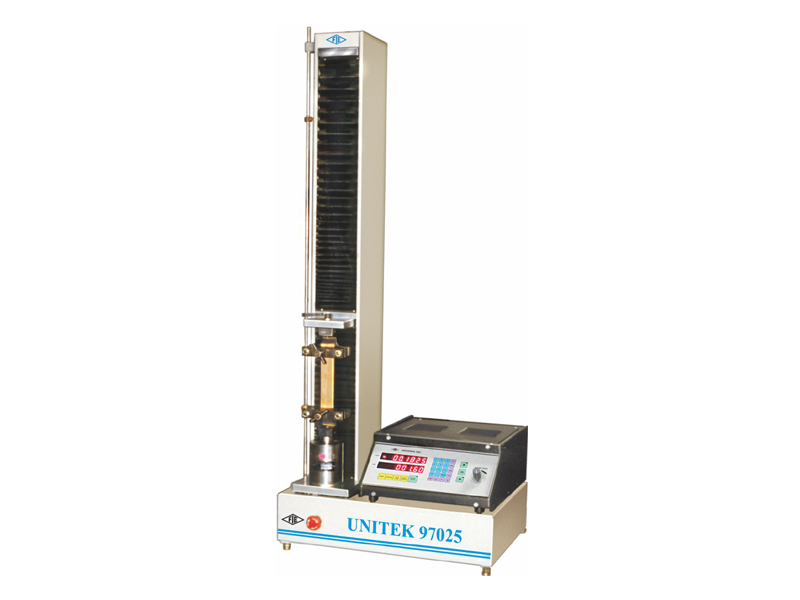 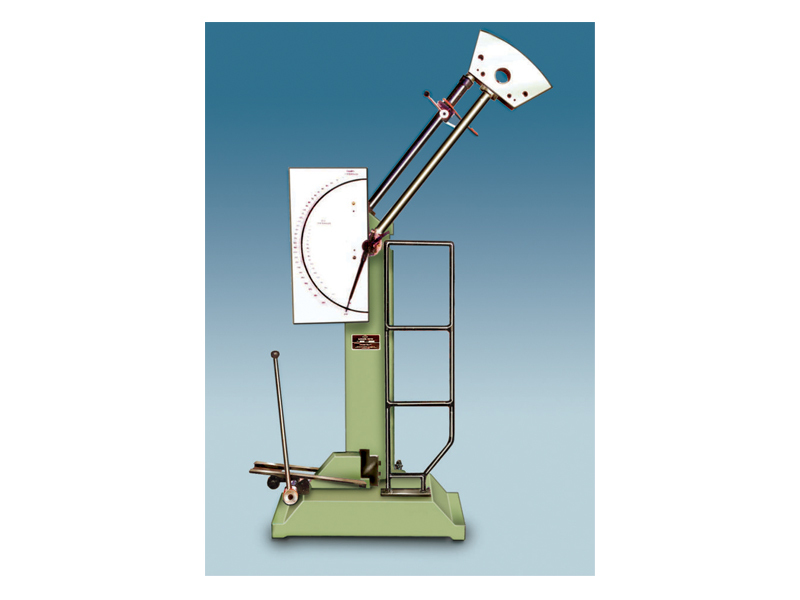 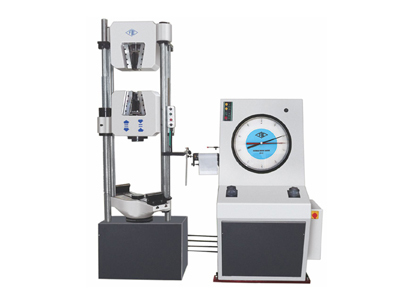 We are a leading NABL calibraion services company in Chennai for material testing machines and hardness tester machines of all ranges. 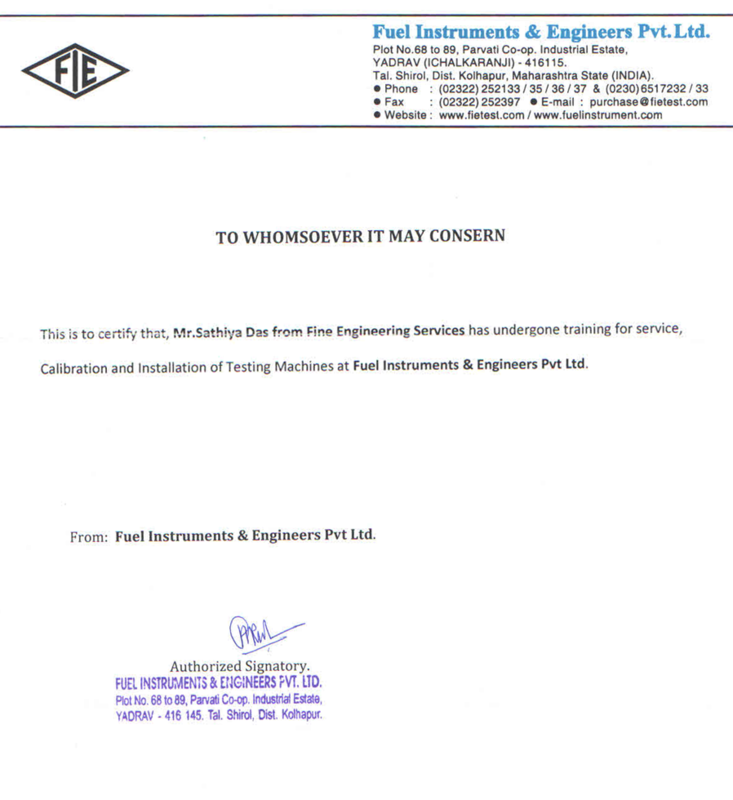 and provide the service report for the same on your work place. 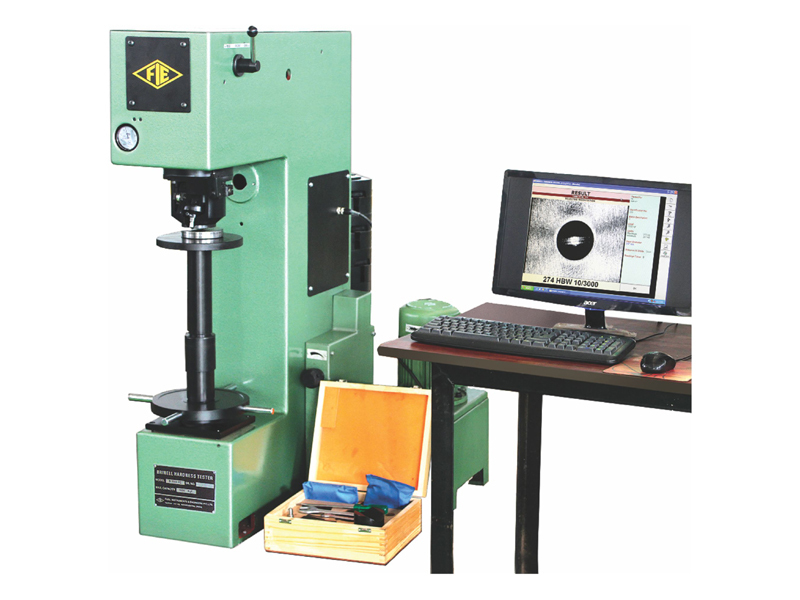 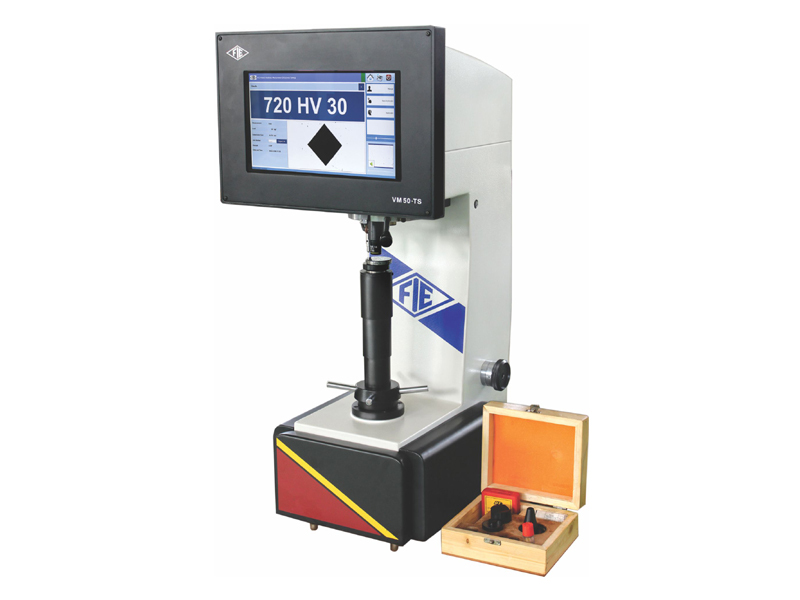 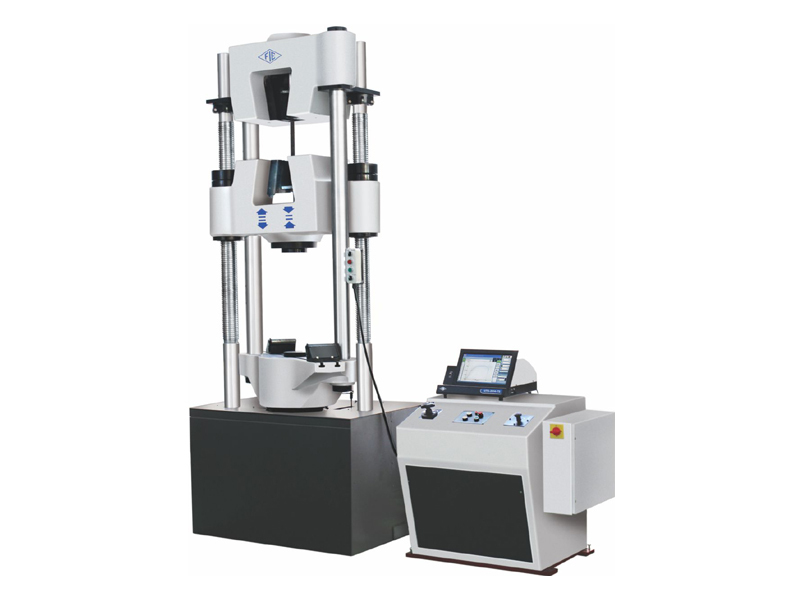 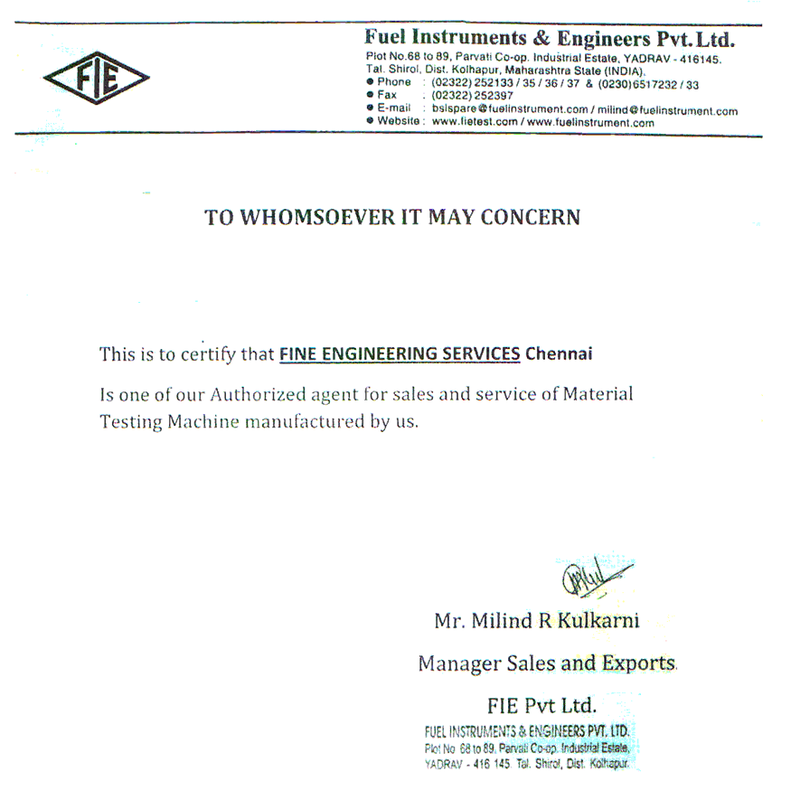 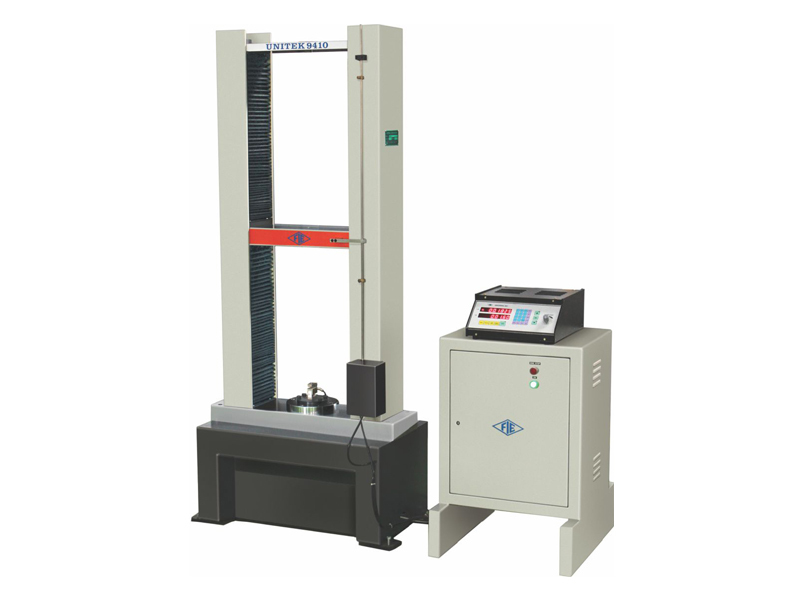 A team of professionally qualified and well experienced engineers engaged in Sale, Service & Calibration of all types of Material Testing Machines. 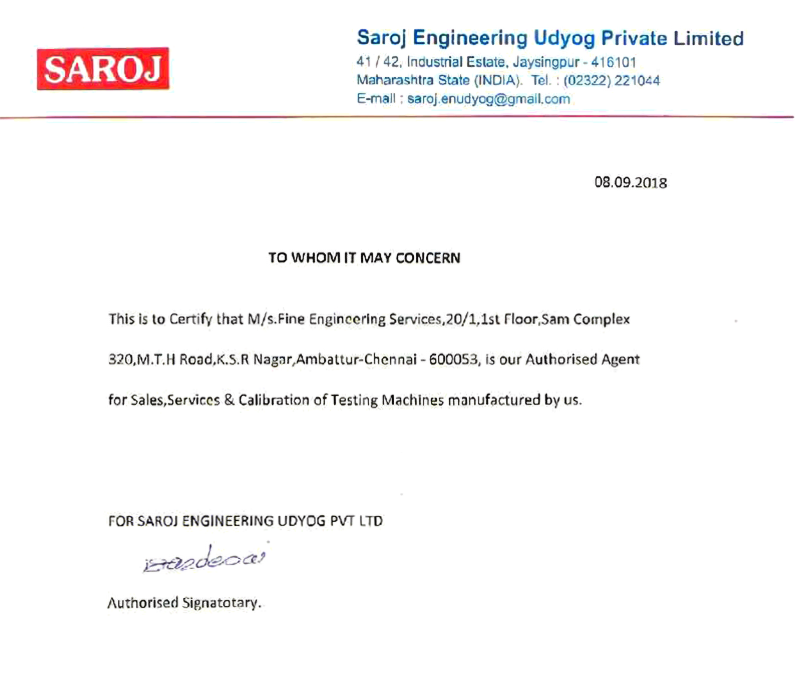 M.T.H.Road, Ambattur, Chennai - 600053.